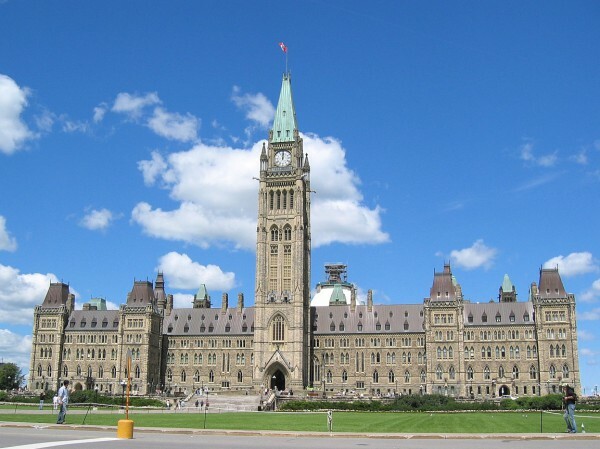 August 2, 2017 – The Canadian Arts Coalition issued its predbudget brief in advance of the 2018 federal budget. One of the recommendations is the doubling of the Canada Arts Presentation Fund. "Increase the funding to the Canada Arts Presentation Fund for performing arts presenters and festivals by $30 million in order to create domestic touring opportunities in synergy with international market development; and correspondingly, clarify the focus of the Showcasing Canada Fund ." CAPACOA was closely involved in the development of this brief, and contributed a detailed rationale for doubling the Canada Arts Presentation Fund. 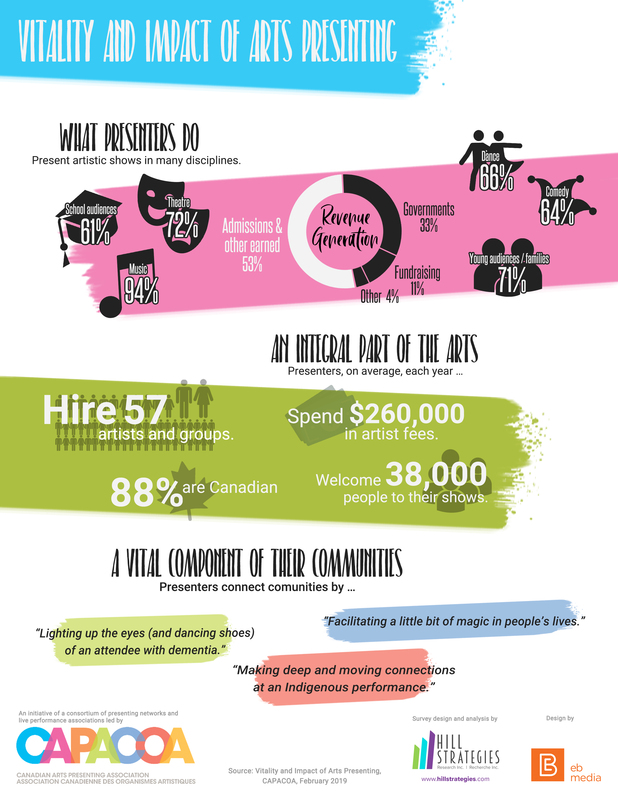 "With this prebudget brief, the Canadian Arts Coalition once again proved its capacity to design recommendations that take into account both the sector's needs and the Government's priorities," affirmed Frédéric Julien, Director of Research and Development at CAPACOA and Co-Chair of the Canadian Arts Coalition. CAPACOA's own pre-budget brief fully endorsed the Coalition's recommendations and introduced theme-specific recommendations for simplifying and modernizing international taxation.